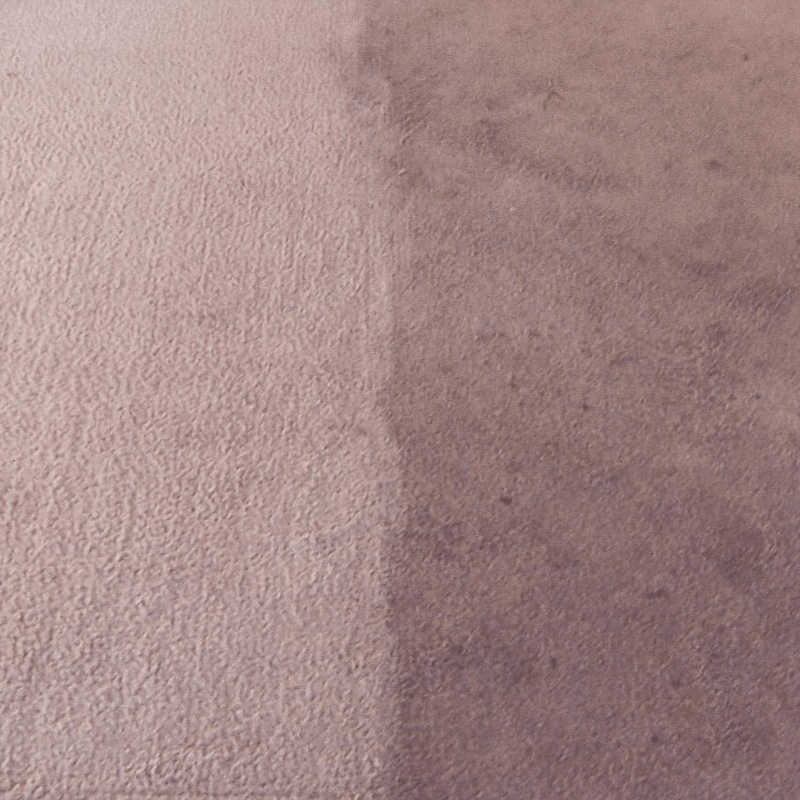 Are your carpets soiled, discoloured and stained? Is your house in need of a breath of fresh air? 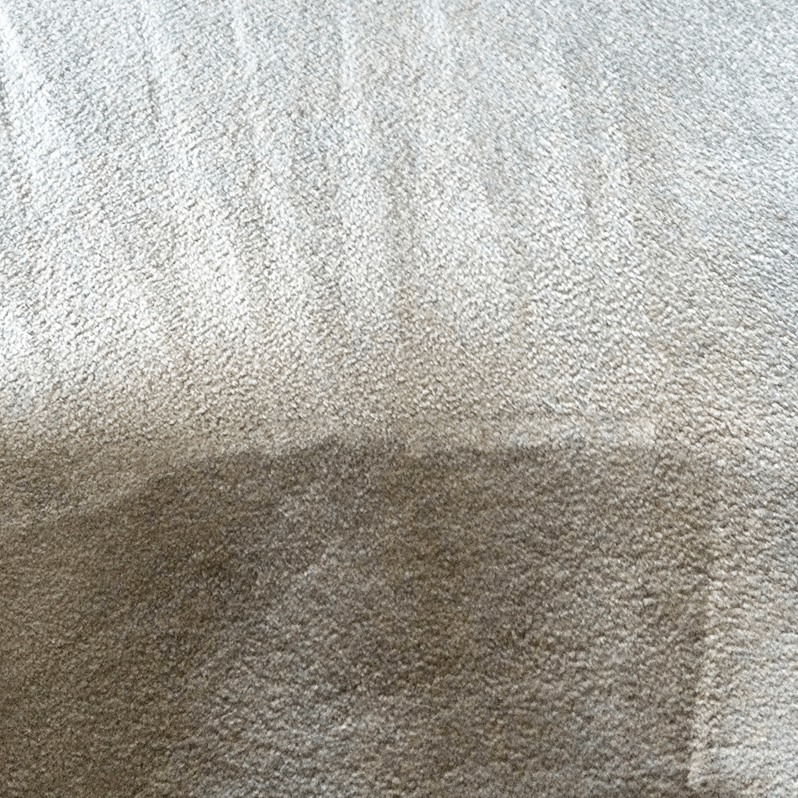 Our carpet cleaners can visit your home or workplace in Canterbury with our high pressure, hot water extraction carpet cleaning machines and effective cleaning products that will restore your carpets to their original form. Our certified carpet cleaning technicians are fully insured and highly qualified in all areas of carpet cleaning and stain removal. We can extract grease, Blu Tack, make up, tea, coffee, blood, ink and even red wine stains from your carpet. We use pet and child safe detergents that are non toxic and have all natural ingredients. AAAClean provide carpet cleaning services in Canterbury, Kent and the local area. 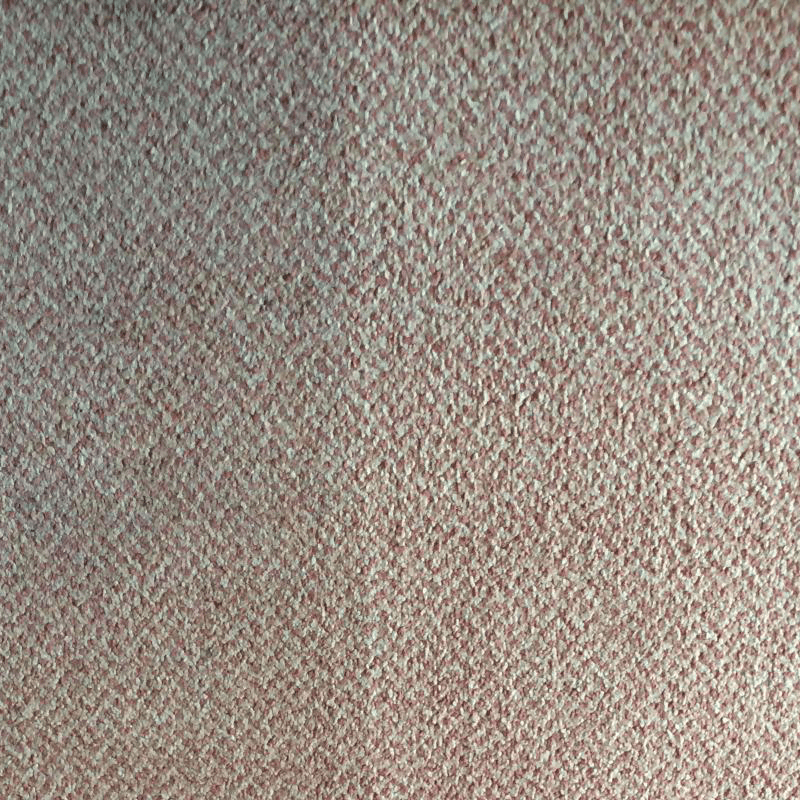 If you are a resident in Canterbury and the CT1 post code you can make use of our 50% discount web offer and have your carpets, rugs, soft furnishings, upholstery or curtains cleaned at half the cost. To get a free, no obligation quote call us today on 0800 023 5205 to speak with someone from our customer care team. You can also submit your cleaning details using the form on the right of the page or book online by clicking the big green button anywhere on the page. Each of our Canterbury carpet cleaning technicians is professionally trained in both carpet cleaning and upholstery care and is fully insured. 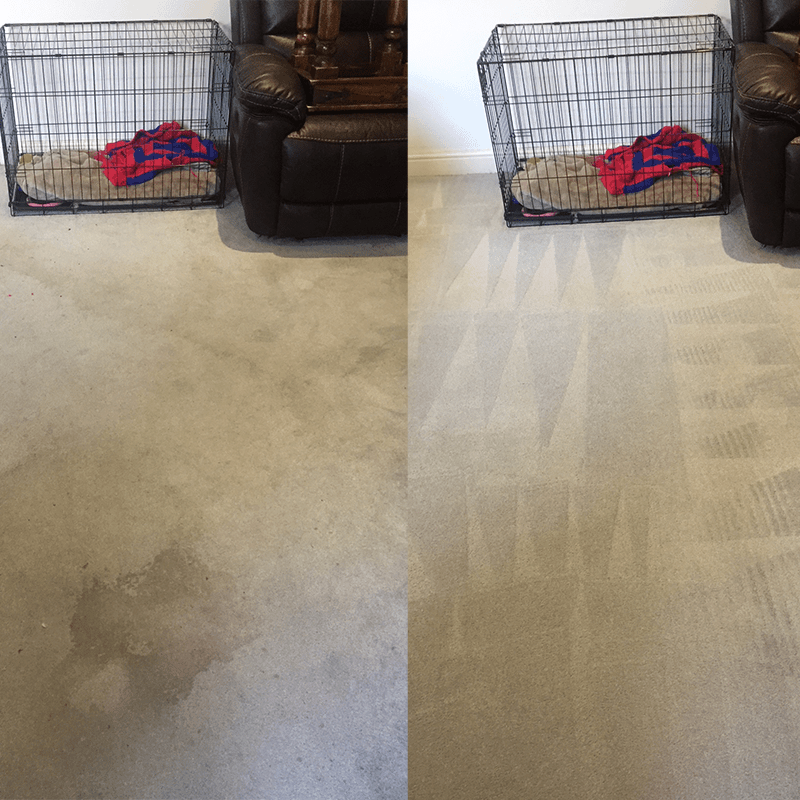 Our staff are well versed in correctly operating their professional-grade, state-of-the-art equipment, as well as thoroughly educated in all areas of stain removal. When a technician arrives at your property, they will be fully equipped with all the necessary tools, only needing access to your water and electricity to thoroughly and efficiently clean your carpets and/or upholstery. There are a lot of outdated cleaning methods used in today’s market, many of which are not only inefficient, but also not economical. 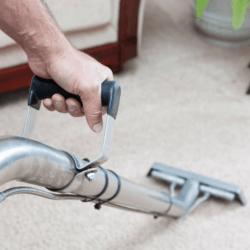 Traditional methods such as bonnet cleaning, carpet shampooing, foam encapsulation and dry cleaning, for example, are no longer the best carpet cleaning options. 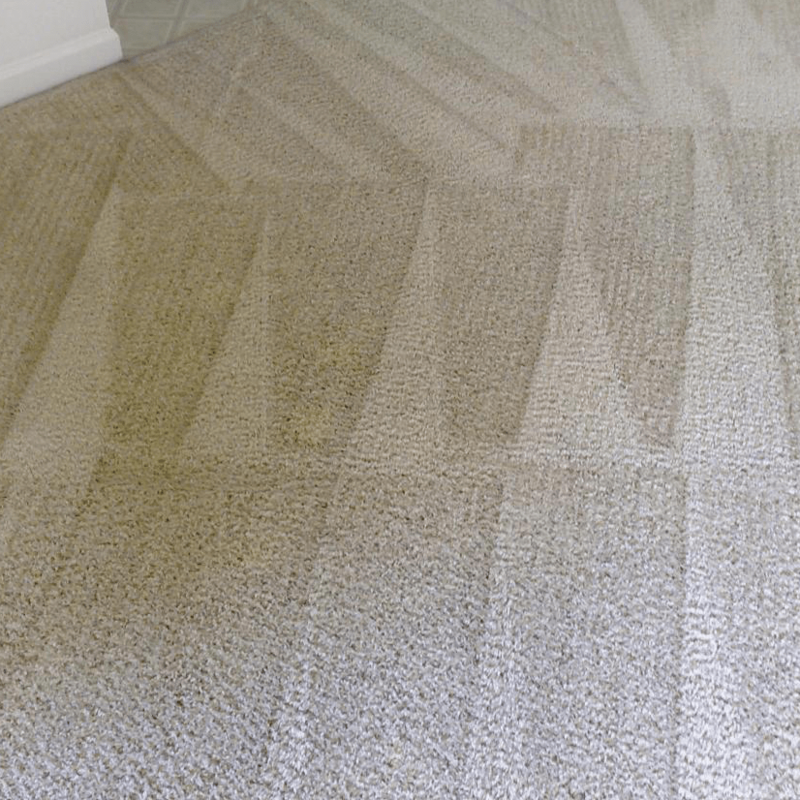 Instead of these older methods, we use the latest commercial grade commercial carpet cleaning machines featuring hot water extraction technology. Hot water extraction is the most commonly used carpet cleaning method these days and it’s the safest. Our carpet cleaning machines work at up to 800 psi, depending on the level of debris and soiling that needs to be removed. Our professional carpet cleaning detergents from market leader Prochem are eco-friendly, children and pet friendly. Prochem solutions can be used to remove a wide range of stains, from wine to gum, urine to tar, and everything in between. We aim to keep our Canterbury carpet cleaning service as easy and hassle free for our customers as possible. In most situations, only one cleaning technician is required for each job. He or she will safely move your furniture, thoroughly clean your carpeted area, then replace your furniture to its original position, placing carpet protectors under each furniture leg in order to protect your newly cleaned carpet and your furniture. Your carpets will be completely dry within two to four hours and you can walk on your clean carpet immediately. We even provide booties to place over your socks until the carpet is fully dried. 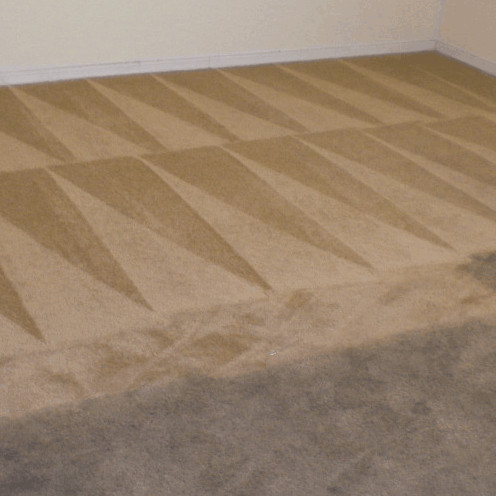 In addition to carpet cleaning, our technicians are equipped to provide a variety of additional treatments if required. Stain protection will make your carpet last longer by protecting your carpets’ fibres from future stains and helping make future spillage cleanup a breeze. Deodorisers can help eliminate even the most stubborn odours such as cigarette smoke or pet urine. Insecticidal treatments help protect your carpets from carpet beetles, mites, fleas, bed bugs and other nasty critters that like to make their home in carpet fibres. Additionally, we are here to help you should you have an emergency situation such as flooding and need water extracted from your carpets. Our team covers the entire Canterbury and Kent areas and operates Monday through Sunday from 9 am. to 6 p.m. However, our customer service team is available 24 hours a day. We can also accommodate flexible hours for larger, overnight commercial carpet cleaning needs. Call us today or book online. We provide commercial and domestic carpet cleaning in: Adisham, Barham, Bekesbourne, Beltinge, Bishopsbourne, Blean, Boyden Gate, Bramling, Bridge, Broad Oak, Broomfield, Calcott, Canterbury, Chartham, Chestfield, Chislet, Eddington, Fordwich, Greenhill, Hackington, Hales Place, Harbledown, Hawthorn, Herne, Herne Bay, Herne Common, Hersden, Highstead, Hillborough, Hoath, Ickham, Kingston, Littlebourne, Lower Hardres, Marshside, Nackington, Patrixbourne, Petham, Pett Bottom, Ratling, Reculver, Rough Common, Seasalter, Stowting, Stodmarsh, Stourmouth, Stuppington, Sturry, Swale, Swalecliffe, Tankerton, Thanington Without, Tyler Hill, Upper Harbledown, Upstreet, Upper Hardres, Waltham, Westbere, Whitstable, Wickhambreaux, Wincheap, Womenswold, Woolage Green, Woolage Village and Yorkletts.